Maryland is known for a great many things, but one of the Maryland favorites are the many scenic byways that are known for their history, culture and immense beauty. 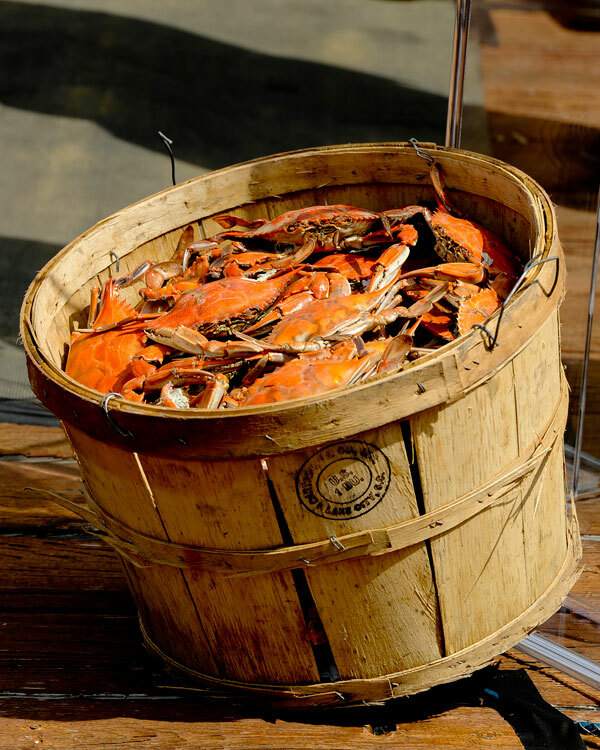 You can charter a bus for group travel to visit the beautiful Chesapeake Bay, any one of the many attractions the state of Maryland has to offer. When you charter a bus for Maryland group travel, you will find that it is a far easier way to get your entire group to your destination.You won’t need to be concerned about arranging carpools, sending out travel directions to multiple people, or wondering if someone will get lost! Thankfully, with Charter Bus America, we can make the entire process a little easier if you want to charter a bus for group travel in the state of Maryland. Every bus trip is different in Maryland and every charter bus company has different pricing. Rental bus pricing cannot be a standard rate since the bus trip price is dependent upon many components. However, almost all charter bus companies serving the state of Maryland use the same set of requirements to generate their rental bus trip quotes. There are other rental bus trip itinerary details to consider as well when you charter a bus. For example, a charter bus driver may only be on the road for 10 hours at a time before requiring at least 8 consecutive hours where he or she is off duty. This means that for long bus trip beyond the Maryland border, a relief rental bus driver may be required. Each relief driver typically adds about $300 to the bus trip price. 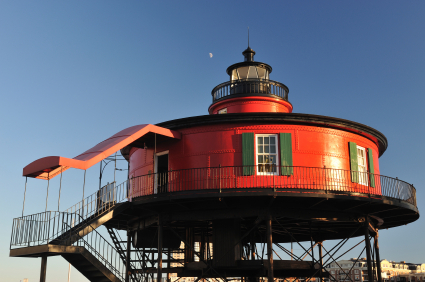 Maryland is a wonderful place to plan your next management retreat, community tour, or educational fieldtrip. A rental bus is the perfect choice for organization events such as senior citizen bus trips, casino day or overnight outings or business conferences and seminars. 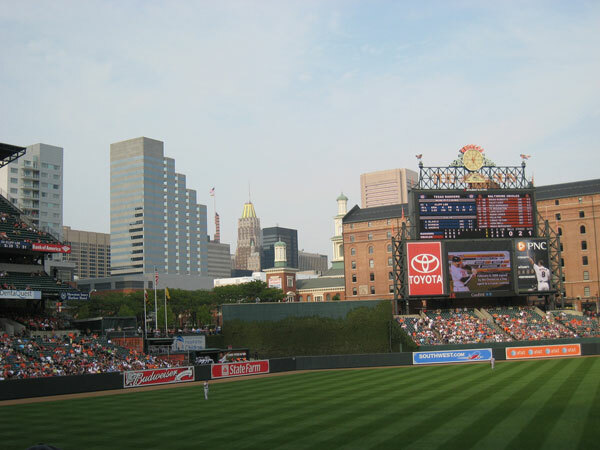 With so much to do in and around Maryland, why not let your group stay together, enjoy the in the comfort of a charter bus, and leave all of the driving to us! Just click on “Request a Quote” and you will be on your way to planning your next group outing in Maryland!